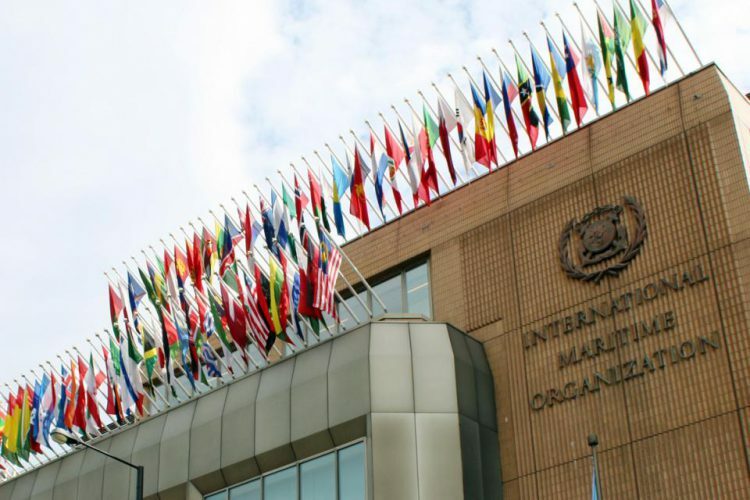 Countries attending the International Maritime Organization (IMO) meeting in London agreed to require the shipping sector to reduce its emissions by at least 50 pct by 2050 compared to 2008. 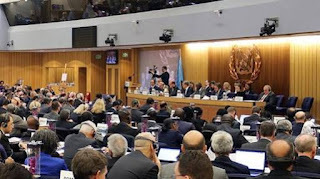 Specifically, the following objectives were agreed: to strengthen design requirements for each ship type, a relative reduction of 40 percent by 2030, and by 2050, global shipping shall reduce its CO2 emissions by at least 50 percent compared with 2008 and subsequently head for a complete phase-out. The target falls short of the 70-100 pct cut by 2050 that is needed to align shipping with the goals of the Paris agreement. The CSC said progressive states must now use the words “at least” to keep the pressure on for full decarbonization by 2050 so as to avoid the catastrophic climate change that a temperature increase of more than 1.5°C would bring. BIMCO, the world’s largest international shipping association, said it was very satisfied with the Green House Gas (GHG) strategy adopted by IMO today. Now we have to focus on the mid-to-long term. We have to find the technology and procedures that will drive us towards zero GHG emissions,” .